Our Fall Season registrations is live. 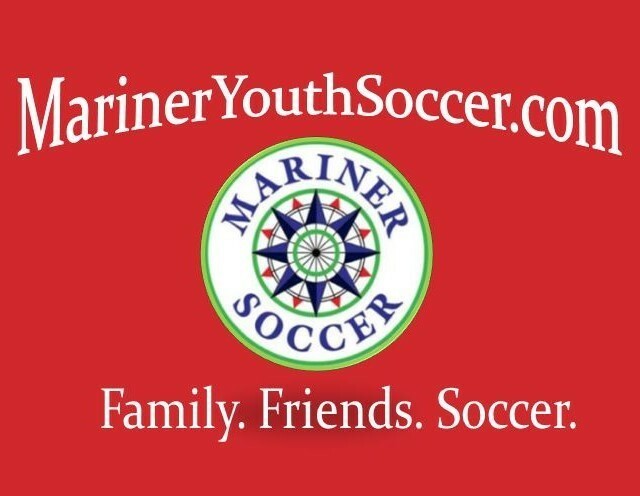 Our fall 2019 recreational league registrations are online. Please head to our site to register. Click on the red register now button and sign in/create an account. Next fall the cost for Fall Rec will remain at $130. If you register before April 1st, you will receive a $30 earl registration discount. The registration includes participation in our fall rec league, a game jersey, a pair of soccer socks, a pair of soccer shorts and 1 New England Revolution ticket to a game on Saturday, September 21st against Real Salt Lake. The game kicksoff at Gillette at 7:30pm, and Mariner Youth Soccer will be hosting an event in the Revolution Field house prior to the game.